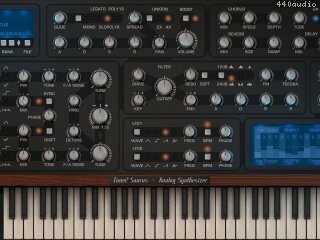 Enhanced sound quality because the synthesis engine has been completely reworked. Completely reworked all existing factory sounds. Added a comfortable patch browser. 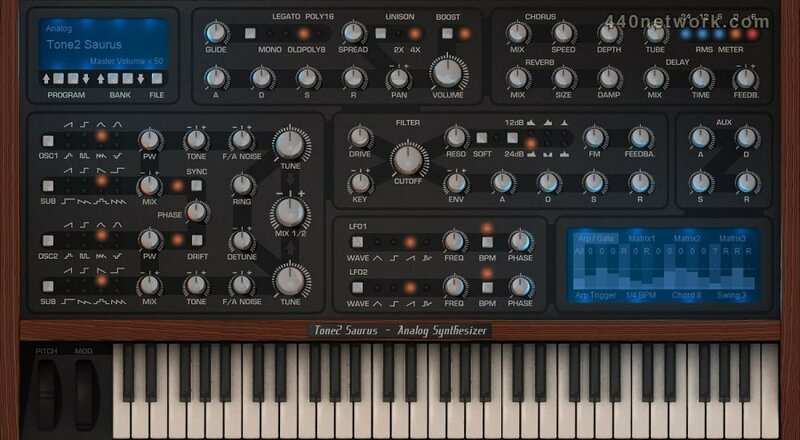 More detailed emulation of the ‘analog’ sound. The degree of analog behavior is now selectable. A large number of further new features and enhancements. Saurus2 is 100% downward compatible with all previous versions.